Is your significant other always bugging you to spend the weekend in nature? Would they rather be under the stars than under a roof? 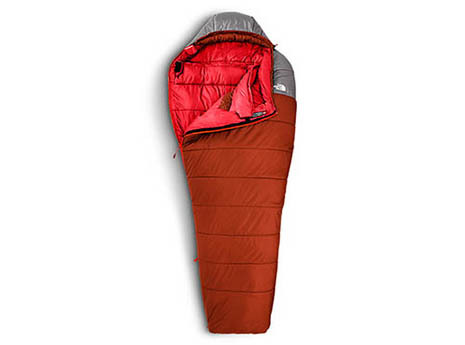 Are they more comfortable in a sleeping bag than a bed? 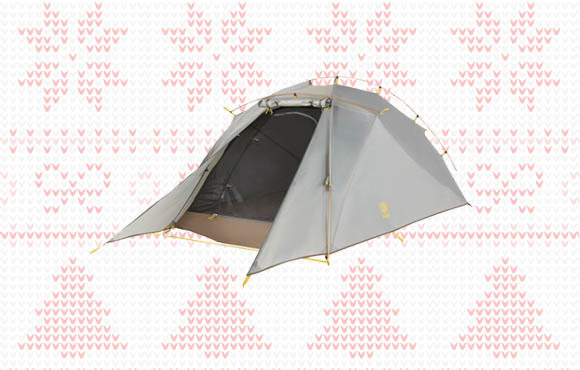 If your answer to any of these questions is yes, then we’ve got the perfect gift guide to make shopping for the outdoorsy person in your life a cinch this holiday season. During the winter, being cold at night is anything but cool. 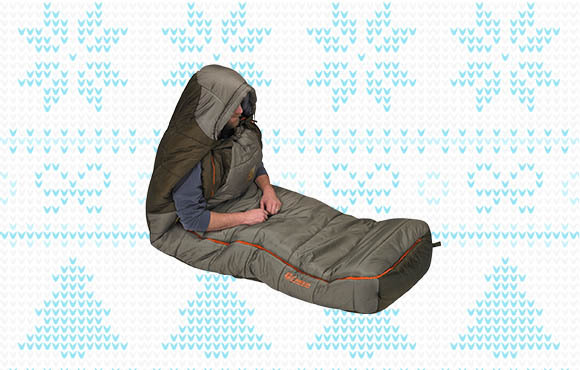 Luckily with the Borderland 20 sleeping bag, your significant other will be warm and cozy thanks to its 20-degree temperature rating and quilted construction that prevents cold spots. And if things do start to heat up a bit too much, the unique design allows for "arms out" dexterity without having to unzip completely. Yes, this is one of the most expensive phone cases we've ever seen—but if your loved one is looking for the ultimate protection for extreme adventures, you won't find a better option than SnowLizard SLXtreme. 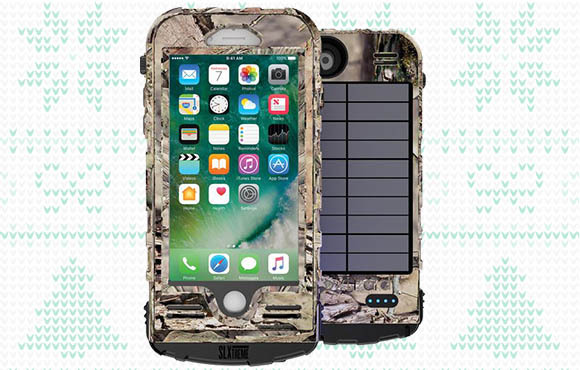 Other than being waterproof with military-grade ruggedness, it also features solar power backup so you're never without power when you're off the grid. It's also surprisingly slim, easy to snap on and off and allows for full-function of your touchscreen. Like Yeti's coolers, this 20-ounce tumbler is built to take a beating while keeping your fluids hot or cold on the go thanks to its double-wall vacuum insulation. The 18/8 stainless steel is also resistant to dents and dings, and the No Sweat design will keep your hands dry and protected from boiling water or coffee. When you're away from home, this stove is a real powerhouse. Thanks to shielding windscreens and a powerful flame, you'll get even distribution of heat and an extremely fast boil time—even in windy and cold conditions. 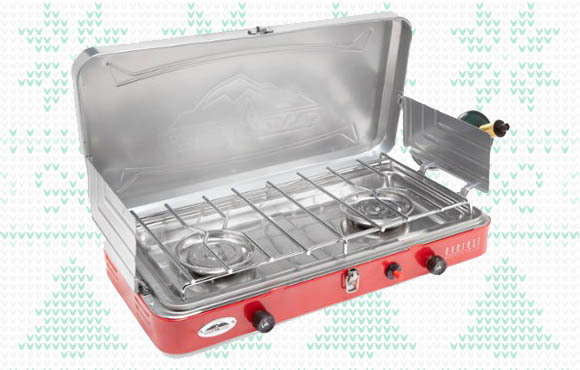 The cooking area is large enough for two 12-inch pans and the stove is easy to pack in its case when not in use. Whether you're a hunter or a backpacker, the Nightfall 2 is a light and compact option that won't weigh you down. Vertical side walls make for a roomy interior space, and if you're looking to lighten your load even more, the Fast-Pitch option will allow you to leave the interior tent body behind. 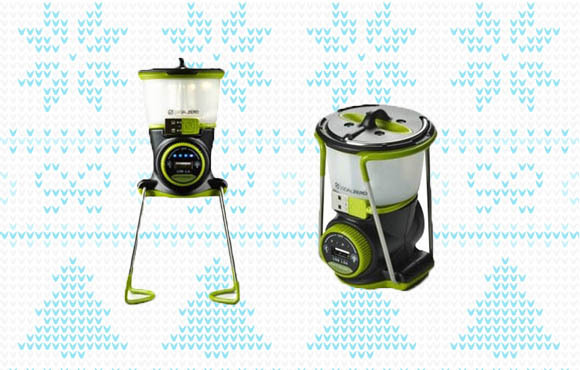 Thanks to Nomad solar panels, this power-packed mini lantern can be charged anywhere—if you need to at all, that is. On the low setting, you'll have 500 hours of brightness, and the built-in USB has a 3,000 mAh battery that's good for one full phone charge. When you're in a hurry and your power is on low, the internal battery can also be swapped out with a spare 18650 Goal Zero battery for ultimate convenience. If your loved one favors four feet over two, this float jacket from Ruffwear is the perfect present to put under the tree for your pup. 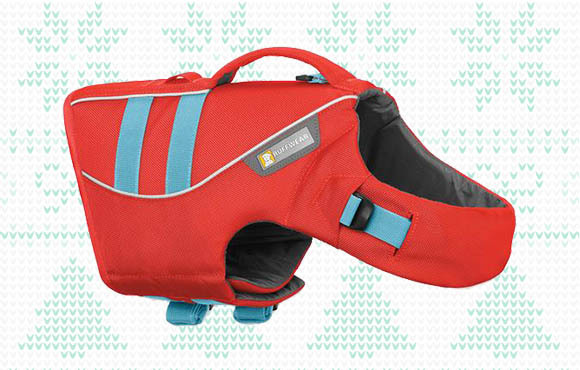 Whether it's kayaking or paddleboarding, the Float Coat will protect your pooch around the water so you can both enjoy the outdoors together in a safe environment. Some of the other notable features include a handle to make lifting your dog out of the water a little easier, reflective trim for visibility and a closure that fits a wide range of neck sizes. GSI Outdoors Java Press 30 oz. Lightweight and compact, this portable Java Press from GSI Outdoors is the perfect companion when you're out in the wilderness. 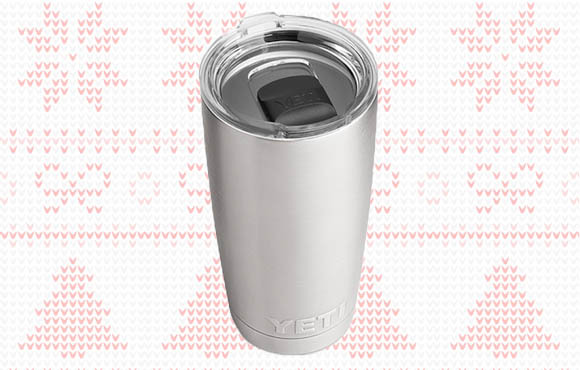 It'll brew two cups of coffee and the nesting design features an insulated mug for on-the-go convenience. Other features include a removable carafe for easy cleaning, shatter-resistant materials and a BPA-free Sip-It lid. 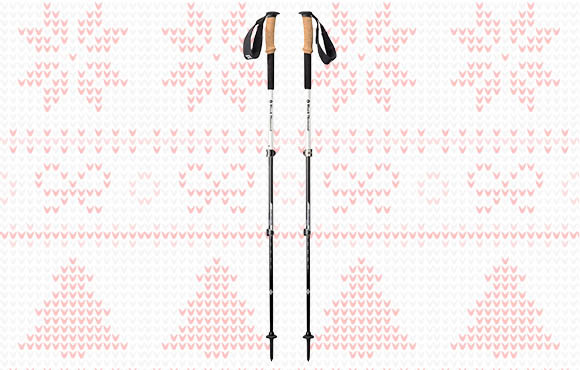 While it might seem like any old trekking pole would do, this one from Black Diamond is a gift worth splurging for. This lightweight, four-season pole is made of 100 percent carbon fiber shafts that are fully adjustable, plus features ultra-comfortable cork grips that have a non-slip EVA extension so you can choke up when the trail gets steep. The 1-pound pair of poles will also save your arms on long trekking excursions, and the interchangeable Tech Tips make it easier to deal with various types of terrain. 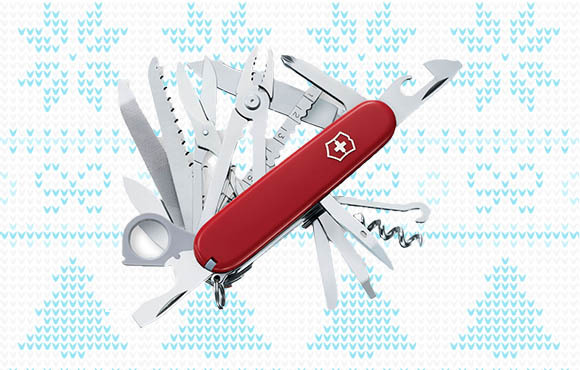 A must for any adventure in the great outdoors, the Champ from Swiss Army has 33 tools for ultimate functionality while fitting in your loved one's pocket. It also has a lifetime warranty and an engraving option up to 18 characters for a personalized touch. The Champ is 3.5-inches long and weighs in at 6.5 ounces.